A fast-paced presentation and live demo using Microsoft Flow to extend the functionality of Dynamics 365. There will be an overview of Flow, what it is, how it can fit into your technology mix, and how to get started. Then I will demo several different applications to using Flow with Dynamics 365. I will peel back the technology and show you how the Flows work (within the constraints of a 60 minute session). After this session you will be able to jump into Flow and start experimenting. This session is perfect for those people who want to know what Flow is about, how to get started or may have tried to make a Flow but couldn’t get it to work. 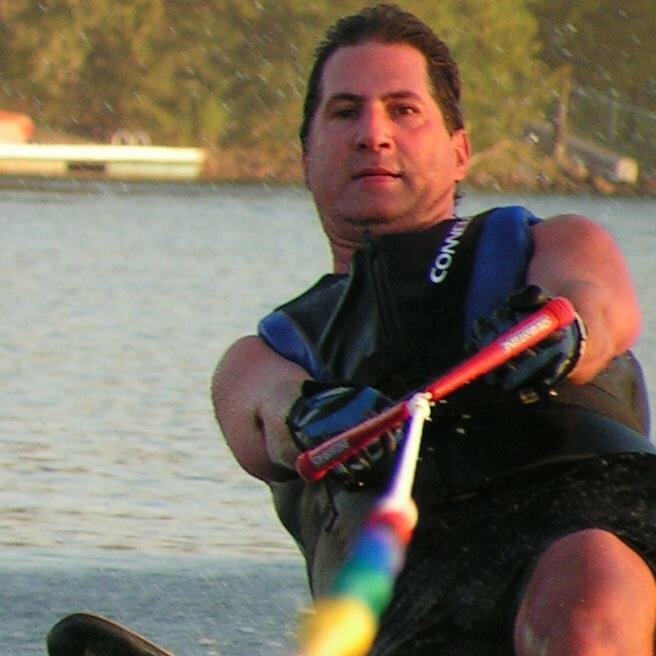 Jerry Weinstock is a Microsoft Dynamics CRM MVP. He is the founder of CRM Innovation a software company that specializes in building add-on solutions to Microsoft Dynamics CRM and doing CRM consulting and implementations of the product for clients in the Kansas City area and throughout the Country. When he isn’t working on CRM he is either water skiing or thinking about waterskiing.